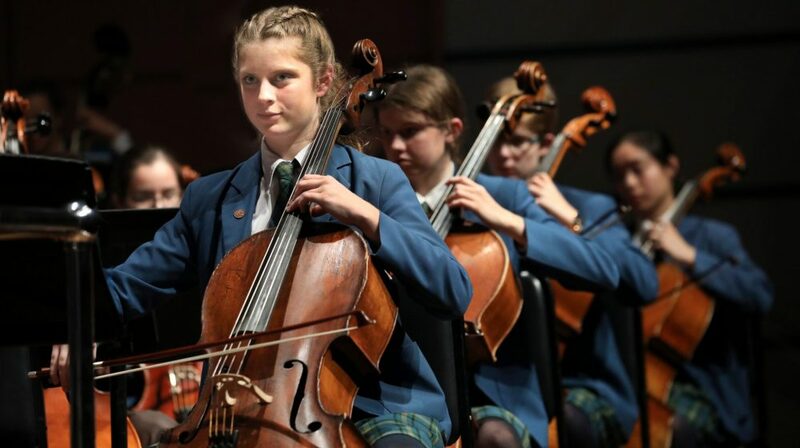 Scholarships for 2020 are now open for aspiring new and existing students in Years 7 – 12. Explore the range of exciting scholarship opportunities below. Open to students in Years 7 – 12. Current and external applicants are welcome to apply. Available to Australian citizens and permanent residents. Applicants will be required to sit an ACER Scholarship Test. Our Rural Scholarships Program offers rural students living in rural and regional NSW and further afield, the opportunity to finish their critical HSC years at HVGS, while staying in a homestay situation in the care of a local Hunter Valley family. Open to rural students entering Years 11 in 2020. Successful Applicants will be invited to audition on Friday 21 June 2019. Applications close 20 May 2019. Applicants must be playing or competing at a minimum of state level to be considered. Applications close 1 June 2019. Open to students entering Year 11 in 2020. Applicants must study chemistry, biology and 2-unit mathematics and be interested in completing a science degree. Applications close 27 September 2019. Open to students for Years 7 – 12. Results of scholarship exams, auditions and interviews are submitted to the HVGS Scholarship Committee. Successful applicants will be contacted and will be requested to attend an interview with the Principal. Unsuccessful applicants will be notified by mail. Have questions? Contact our Director of Enrolments.